Readme Once: Take a Backup: If you are going to flash the above Firmware on your ZTE Q519T MT6735M device, then take a backup of important data such as Contacts, Call logs, SMS, and other data as because your personal data will be deleted after flashing the stock firmware. Download SP Flash Tool. – MTK Android USB Drivers. 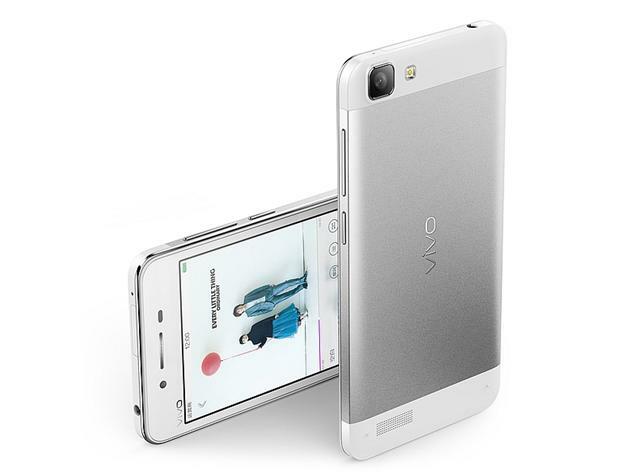 – ZTE Q519T MT6735M Flash Files. 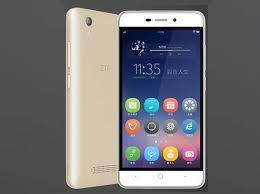 Follow Detailed Instruction ZTE Q519T Flashing With Sp Flash Tool.